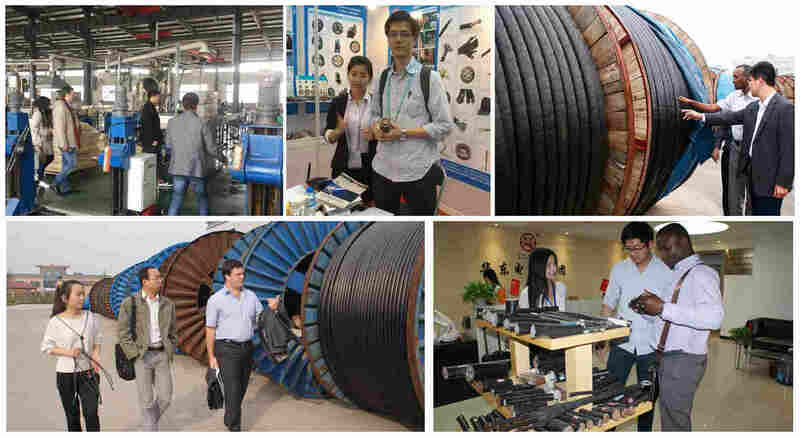 Huadong Cable Group provide custom service for every customer. 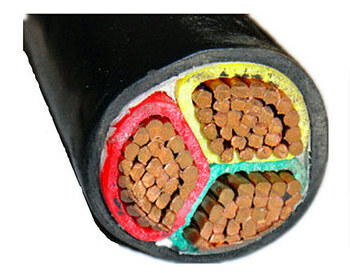 We will manufacture unarmoured cable in line with your requirements. Where to buy unarmoured cable? 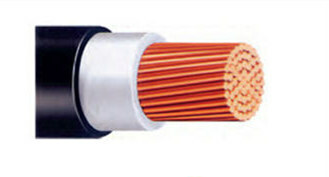 The structure of non armoured cable. The most important part of non armored cable.